Thank you for attending EHOC 2018 that was held in Istanbul on 17 - 20 October 2018. We kindly ask you to fill in the survey provided with the e-mail that was sent to all participant, after filling the survey your certificate of attendance will be generated automatically. Please contact us at hematology@loviturizm.com if you have not received your e-mail with the link. Thank you for helping us to improve our meeting for you. We are pleased to announce that IX. International Eurasian Hematology-Oncology Congress will be held between 17-20 October 2018 in İstanbul. Looking forward to meeting with your respected selves between 17-20 October, we would like to extend our kindest regards. We are pleased to announce that VIII. 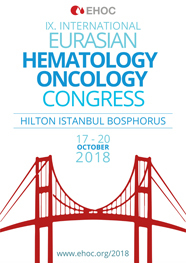 International Eurasian Hematology-Oncology Congress will be held between 17-20 October 2018 in İstanbul. Congress Language: The scientific language of the Congress is English. Accreditation: The Congress sessions will be accredited by the European Board for Accreditation in Hematology. Certificate of Attandance: The certificates will be provided at the Congress Registration Desk as of 19 October 2018. The certificates of the guests who leave early will be sent to their addresses. Cancellations: Requests for registration cancellation must be received by the EHOC 2018 Registration Secretariat via e-mail to registration@ehoc.org. An administrative fee of € 50 will be applied for cancellations received before or on September 17, 2018. No refund will be processed for cancellations received on or after October 1, 2018 Please note that refunds will be processed within 30 days after the end of EHOC 2018, bank charges will be deducted from the refund. Congress Bag: Congress bags will be provided from the registration desk to the participants who complete their registration procedures. 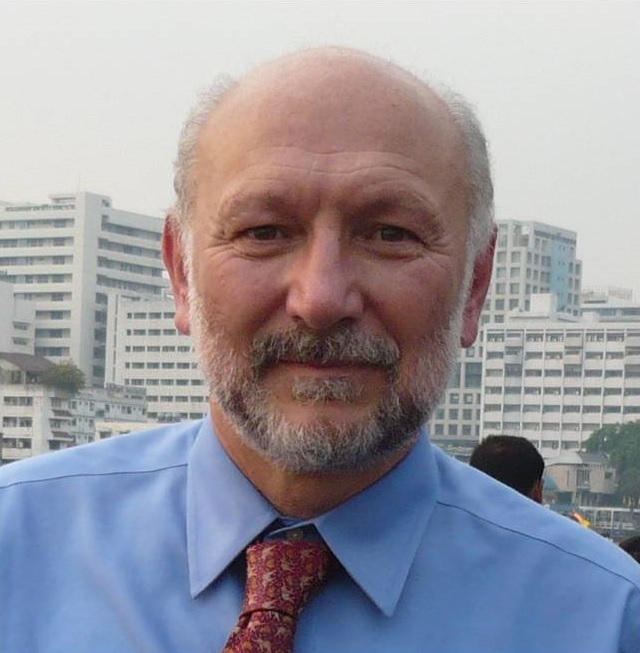 Name Badges: Throughout the course of the Congress, the participants are kindly requested to wear the ID badges that will be provided during the registration. Invitation Letter: Congress Invitation Letters that will be submitted to the Institutions will be sent to requesting participants. Note: The organizing committee reserves the right to modify social events.